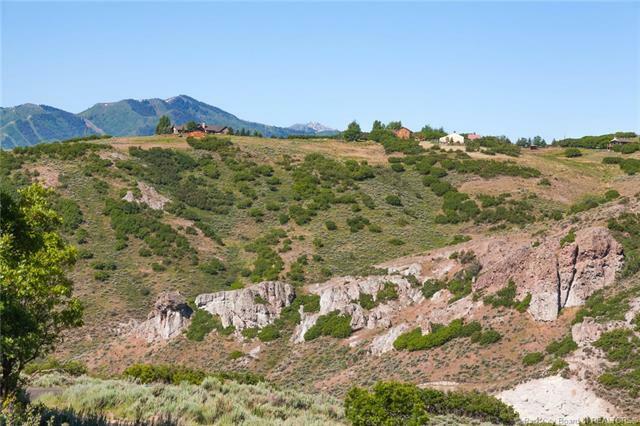 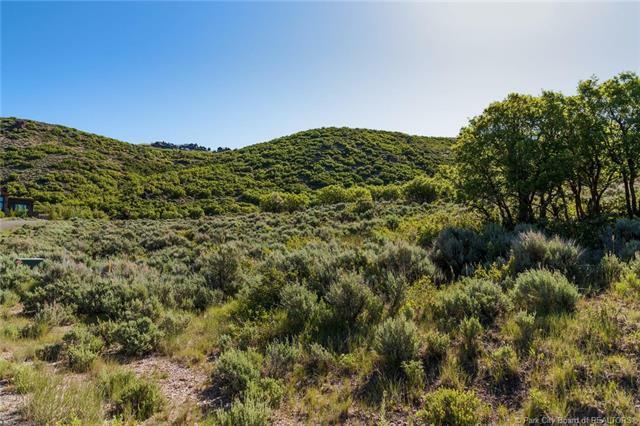 This exceptional North Gate Canyon homesite located within the exclusive Promontory Club conservancy has stunning ski resort views and beautiful rock cliff formations in the expansive views to the north. 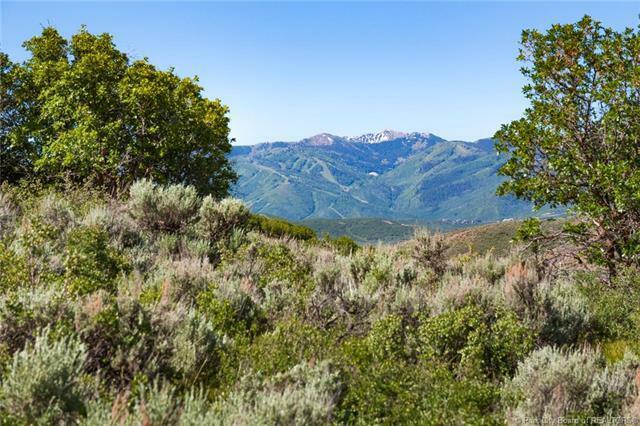 Easy access from the north gate to the ski resorts, old town park City and Kimble junction shopping and services. 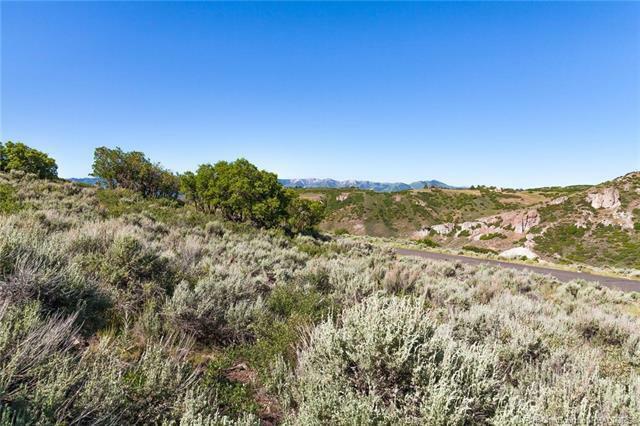 This wonderfully positioned gradually sloping homesite will make for an easy build.